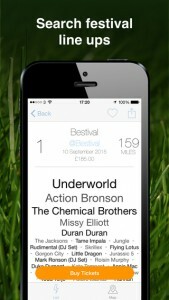 – The free Festival Flash app recommends music festivals to you based on your own music collection. 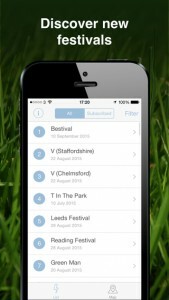 – Browse over 250 UK festivals with their line ups tailored to your tastes. – Search for specific artists and filter results by price, distance & genre to find the perfect festivals for you.